Special Frontier Force – Sainya Seva Medal – Service Award Without Service Weapon. Doom Dooma, Assam, India. Special Frontier Force – Sainya Seva Medal – Service Award Without Service Weapon. Walong, North East Frontier Agency, NEFA, Arunachal Pradesh. Special Frontier Force – Sainya Seva Medal – Service Award Without Service Weapon. 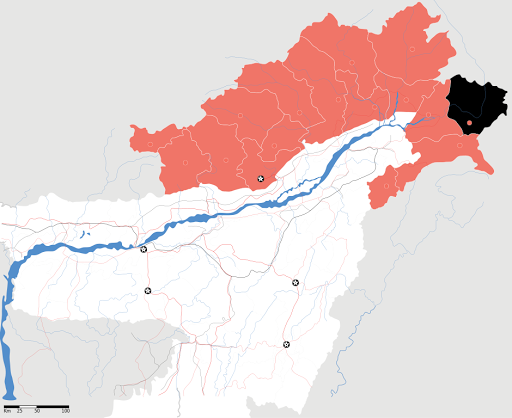 Jammu and Kashmir Ladakh Province, India – China War of 1962. Special Frontier Force – Sainya Seva Medal – Service Award Without Service Weapon. North East Frontier Agency, NEFA, Arunachal Pradesh, India. Special Frontier Force – Sainya Seva Medal – Service Award Without Service Weapon. 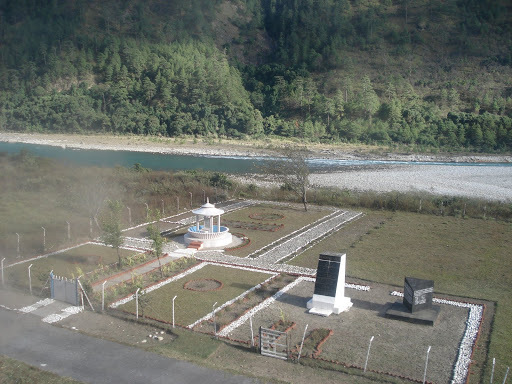 War Memorial, Walong, North East Frontier Agency, NEFA, Arunachal Pradesh, India. Special Frontier Force – Sainya Seva Medal – Service Award Without Service Weapon. 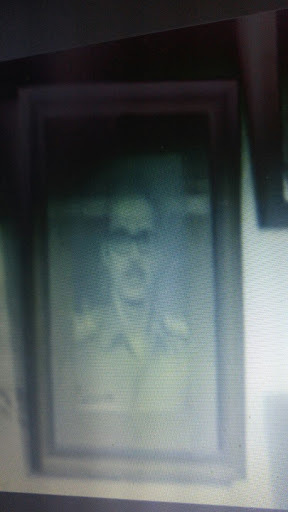 1972 Indian Army Photo ID Image Exhibited in Indian Movie TE3N. 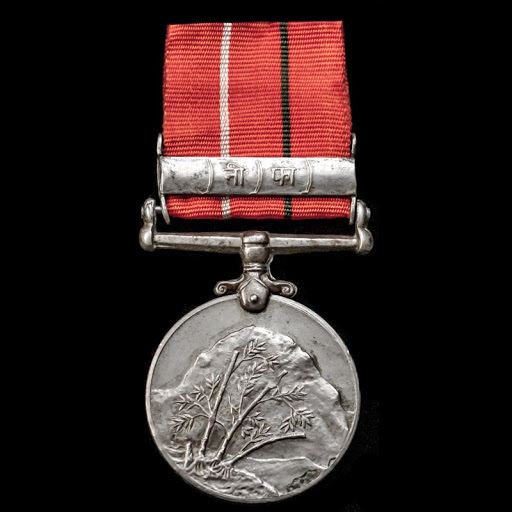 Special Frontier Force – Sainya Seva Medal – Service Award Without Service Weapon. Military Service At Special Frontier Force From September 1971 to December 1974 Without Indian Army Service Weapon. Special Frontier Force uses US Army Weapons. 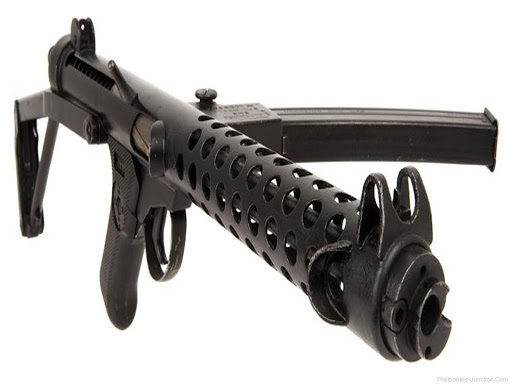 Served in Special Frontier Force From September 1971 to December 1974 without using Indian or US Army Service Weapon. Government of India awards Sainya Seva Medal to Service Personnel serving in Indian Armed Forces in recognition of ‘non-operational’ services under conditions of special hardship and severe climate. The bar or clasp shows the words ” NEFA ” in Hindi. To qualify for this award, an aggregate of one- year service in the North-East Frontier Agency (NEFA) is required. 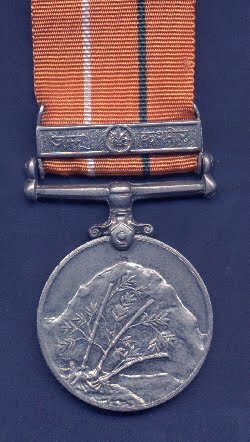 The Medal shows an image of Nanda Devi Himalayan mountain peak with a bamboo stand in the foreground. 1. In 1962, Communist China’s War of Aggression across Himalayan Frontier motivated me to Resist, to Oppose and to Fight against Red China’s military threat posed from Occupied Tibet. 54 Years after the 1962 War, India is unwilling to part with her territory. India lost control of her territory in the LADAKH region as TIBET still remains under Chinese occupation. 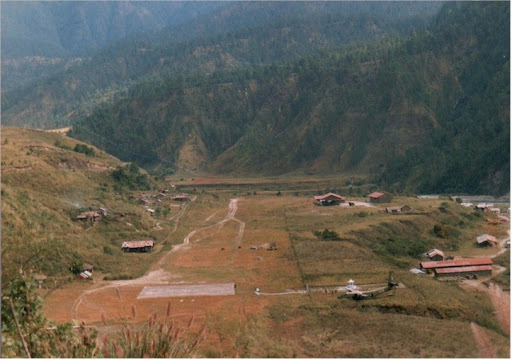 2.Fortunately, in the North-East Himalayan Sector, India retains control over territory which we initially lost in the 1962 War. In 1972, I was very glad to serve in this area for one complete year and I could personally witness the fact that India is fully prepared to fight against Red China one more time. 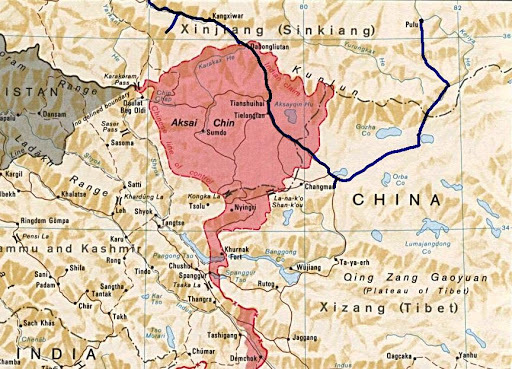 We are willing to do our best to keep ‘NEFA’ (ARUNACHAL PRADESH) under our control whatever may be the Chinese threats protests, and claims to territory she calls “Southern Tibet.” China, apart from illegal military occupation of Tibet, claims Indian territory publishing maps showing international borders. In recent years, China refused to issue visa to an Officer of the Indian Administrative Service who had earlier served in this region. 3.The tensions still exist and I am glad for we are better prepared now and if war is inevitable, we would welcome that challenge. To serve in NEFA, I was stationed at Doom Dooma, Assam. When I first arrived in Doom Dooma to join my Unit, the first thing that I was told by my Unit Adjutant was , ” Rudra, if you need a copy of your most recent photo, ask the Chinese Intelligence, and they could provide you one “. The Chinese Intelligence operatives or spies keep tabs on each Officer who is entering this area while keeping close watch on our movements. 4.We are neither threatened nor intimidated by this kind of Chinese surveillance. We want to assure China that we will not be deterred by their superior Intelligence capabilities. 5. I arrived in Doom Dooma without my Service Weapon issued by Indian Army as I am expected to participate in operations not known to Indian Army. My Unit in Doom Dooma is fully armed and equipped by the United States. While I arrived in Doom Dooma, US President Richard M. Nixon arrived in Peking seeking Communist Party Chairman Mao Zedong’s hand in friendship. I was not amused. I had no choice, no alternative for providing Military Service using Weapon for my personal protection. At Doom Dooma, I am predestined to oppose Red China without access to Service Weapon. 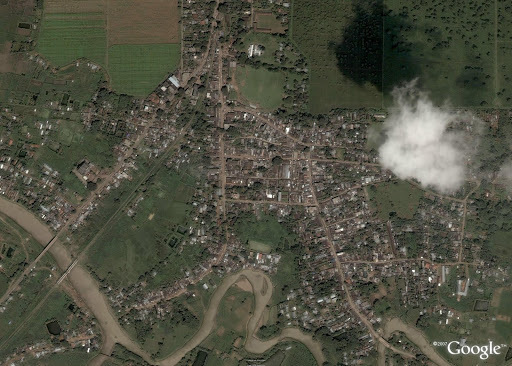 I moved around in NEFA performing military tasks sanctioned by my Unit without carrying any Military Weapon. In Indian Army, we take pride in looking after our men and very often we stretch ourselves to do our best to safeguard the welfare of our men even under the most difficult circumstances. And we maintain this attitude while extending help to others who may not be members of our Service. I remember my visit to a Forward Company location when a Sub-Inspector of Police came to me asking for medical attention. He belonged to the Central Reserve Protection Force and was dispatched to this difficult area without any prior health screening. I will not be surprised if the same thing is happening today. We deploy police personnel to work in remote areas and we do not care and value their services. This Police Officer was not medically fit to serve in this area and no attempt was made to ascertain his physical fitness to perform the task for which he was sent . Fortunately, he survived the long trek and very difficult and physically challenging climb to reach the Village where I am camping. The Village has Government Clinic as there was no Doctor posted at the Clinic, I was voluntarily providing services to all civilians residing in that area. I examined him and found his blood pressure to be very high and he was at a great risk of suffering from a stroke which could be fatal or cause paralysis. Apparently, he had undiagnosed high blood pressure for a long time and I could also find evidence that his kidneys were already damaged. To bring his blood pressure under control, he needed immediate hospital treatment and required emergency medical evacuation. His Police Department never cared to inquire about his well-being before giving him the posting order. Where as in the Armed Forces, we routinely interview the men and get them medically examined before they are sent to difficult areas. I prepared a note about his medical condition and the Signal Company Operators immediately dispatched this message. Within minutes, my request for Emergency Medical Evacuation was approved. Doom Dooma Air Force Station was asked to send a helicopter. After a short while, I received a call from the helicopter pilot who spoke to me on his radio and informed me that he was sitting in his helicopter and was ready to take off as soon as the weather permits. That was a particularly, rainy and cloudy day with very poor visibility and the mission was really challenging. The pilot had assured me that he would fly in spite of all odds and would pick up my patient. The control tower was closely monitoring the clouds and they were waiting for a window of opportunity to make this trip while the cloud system moves through the mountain valley. He had asked me to keep the patient ready at the helipad and that he would not be able to spend even an extra minute on the ground. Instantly, the whole scenario at my Company location got transformed. The day started on a very dull note. It was raining and there was dense fog. Suddenly, everybody got busy. As per standing orders, armed men were sent to secure our landing strip, weather signs were posted, helipad was marked with fresh paint. Equipment for Fire-Fighting and Smoke Signaling were positioned on the ground. We erected a small shelter for the patient to rest while awaiting evacuation. A Sub-Inspector of Police suddenly became the focus of attention literally transforming him into a ‘VIP’ or Very Important Person. He was worried about his senior officers who had transferred him to this station. He was concerned that he might offend them by leaving his duty station without their prior permission. I reassured him and told him that Indian Army would accept total responsibility for sending him to hospital. I informed him that we value him and care for his well-being and that we would not expect any person to perform duty when their personal health is at risk. The pilot made the bold trip as promised and safely transported him to Service Hospital at Air Force Station, Jorhat. The Sub-Inspector of Police told me that he would never forget this particular day of his life on which he could directly experience the sense of urgency with which we acted and treated him as if he is the most precious thing on earth. I love this Sainya Seva Medal, the Service Award I earned at Doom Dooma without using Service Weapon. I love Doom Dooma for the opportunity it gave to me to demonstrate my commitment to serve the men who serve our country without any concern for my personal safety. WALONG WILL NEVER FALL AGAIN . 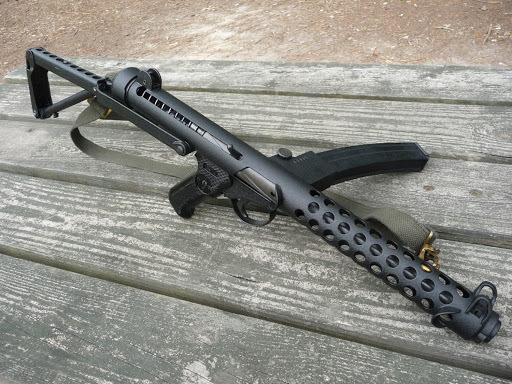 MY SPECIAL FRONTIER FORCE SERVICE WITHOUT US OR INDIAN ARMY SERVICE WEAPON.